Q. What is the difference between counseling and psychotherapy? The terms Counselling and Psychotherapy, are often interchangeable. They refer to the process of meeting with a trained professional to help you manage personal issues. Sometimes, counselling may be viewed as an endeavour that has a clearer focus than psychotherapy, for example a bereavement or another particular crisis. More clearly defined concerns may result in short to medium–term work. Psychotherapy is relevant where there is a sense of struggle without an understanding why or what is the cause of the concern. The psychotherapist works in greater depth, exploring difficulties that have often been experienced for a considerable period of time. A psychotherapy relationship tends to be of a medium to longer-term arrangement. Q. What is Cognitive Behaviour Therapy? Cognitive Behaviour Therapy (CBT) is a talking therapy that looks at how we think about a situation and how this affects the way we act. Our actions can affect how we think and feel. The way our body feels is linked to our emotions and our thoughts. CBT tends to focus on one issue, its cause and effect. Q. How do I choose the right type of counselling or psychotherapy? There are hundreds of recognised therapeutic approaches, however these tend to be grouped under three major types: Humanistic, Psychodynamic and Cognitive Behavioural. 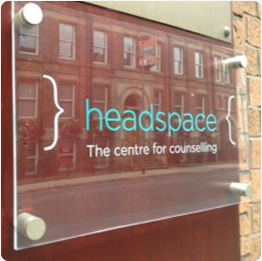 At Headspace our therapists are integrative counsellors and psychotherapists, this means that they employ the philosophies and techniques from each of the major theoretical perspectives. Q. How does counselling or psychotherapy work? Counselling and psychotherapy provides an opportunity to develop a greater understanding of your difficulties, to comprehend and clarify what might have been previously unclear and with this new awareness to identify and implement changes in your life. 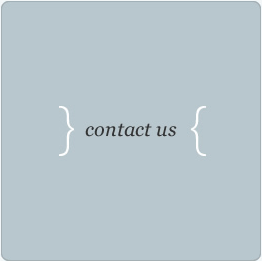 Crucially we offer a supportive relationship until the point at which you feel your difficulties have been addressed. Q. What issues can counselling and psychotherapy help with? Q. Do I need counselling or psychotherapy? This can be discussed fully in an initial assessment. The therapist will ask you what brings you to seek help and what you want from attending counselling. Q. What is an assessment appointment? This is your first meeting with your therapist. You will hear about the promise of confidentiality and exceptions. Your therapist will ask what brings you to seek help and what you want from coming. You may also be asked for back ground information about your family, life and the difficulties you experience. During this session the following appointment will be discussed and if agreed will be arranged. Occasionally, there may be reasons why your therapist is not ideal for your needs, for example, there is a conflict of interest. You will be offered the opportunity to meet another Headspace therapist if that is the case. Q. How do I know if therapy can help me? Your therapist will explain how they will work with you and how your work together might bring about change. Q. 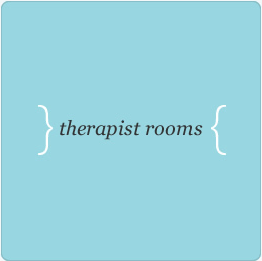 How do I choose the right counsellor or psychotherapist? A great deal of research has and is being undertaken on the subject of Counselling Services, Psychotherapy Services and the different approaches to therapy. It suggests that the most important factor in an effective outcome is the strength of the relationship between the client and the counsellor or psychotherapist. We will ensure you are able to meet with a therapist who has the right experience for you. Headspace therapists have been carefully selected because they are highly qualified, have built a wealth and breadth of experience and show commitment to excellence. 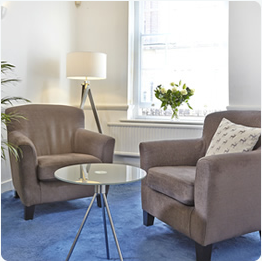 We will only offer you therapists who have been appointed following a rigorous selection process and met the stringent requirements of the major UK professional bodies for counselling and psychotherapy. Our team includes accomplished therapists who are able to bring a wealth of experience to the therapeutic process. With your therapist you can be confident in the knowledge that you are working with a skilled, experienced professional in talking therapy. 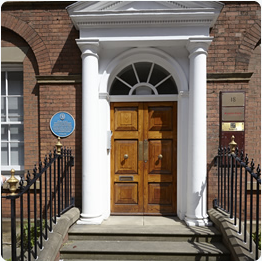 Our service is confidential and our comfortable consulting rooms are conveniently located in Leeds city centre and Ilkley town centre. It is never possible to say at the start how many sessions will be needed however we will regularly review with you whether you are finding the sessions helpful, when you no longer feel as though you need to continue we will agree a plan for ending. Depending on what help you are looking for, we suggest starting with six to twelve sessions, one a week, and if these prove helpful then we continue. Each session is 50 minutes. Q. Will a counsellor or psychotherapist tell me what to do? Q. Is it ok to cry with my counsellor? If you want to cry, then you can and we can talk with you about your concerns about crying. Q. Will my therapist be available in a crisis? Your counsellor will be available to you at your scheduled appointment time only. Unless previously discussed with your counsellor, in the case of an emergency you will need to seek other resources. Contact your GP, the Samaritans (call 116 123, www.samaritans.org), or, if necessary, emergency services. Q. Is this a confidential service? Our service is confidential within the bounds of current regulation, your therapist will explain their promise of confidentiality and its limits. Ask your counsellor or psychotherapist for further information. Q. What is the difference between Couples therapy and one to one therapy? Marriage or couples counselling is a form of therapy that supports people in intimate relationships. The “relationship” is the focus in couple counselling and each partner is expected to pay attention to self-improvement and self-awareness. The purpose is to help partners learn more about each other and acquire healthy problem-solving skills. Power struggles, infidelity, communication issues, sexual dissatisfaction, anger issues, financial issues, major life adjustments, frequent conflict, and family issues including children. Q. Do we both need to attend? Yes. Couples therapy focuses on the relationship of the couple. If one of the partners does not attend, then the client (the couple relationship) is not present. 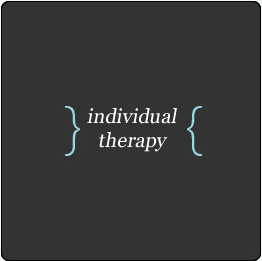 Following discussion with your therapist, it may be helpful for one or both to attend individual therapy. It is unlikely that it will be appropriate for the couple therapist to also work individually with the clients. Q. Do I pay for missed sessions? Your therapist will ask you to sign a contract. 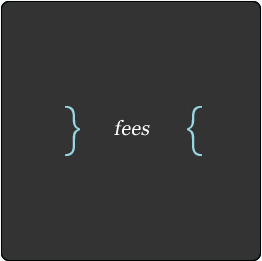 Although, there may be exceptions, if a session is cancelled without giving 48 hours’ notice, it is likely you will be charged the full session fee. Your GP may suggest that counselling or psychotherapy would be helpful. However, you do not need a referral. Q. What if I am unhappy with the therapy or my therapist? Please speak to your therapist or contact Headspace and we will seek to arrange an appointment with a different counsellor. No, we will sit opposite each other in comfortable chairs.